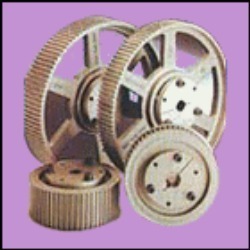 We are expertise in manufacturing and exporting high quality PU Timing that are provided with thermo set resin body and steel traction cord. 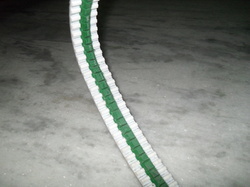 Due to the cords, these belts are posses greater length stability and capacity to bear load. These are widely appreciated for their high power transmission capability, resistant to corrosion and abrasion. 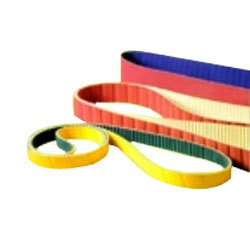 We hold expertise in manufacturing and exporting high grade Timing Belts that are extensively used as conveyor in varied of mining, wood processing, weaving, packing pipeline and many more machines. These are made using high quality raw materials and are available in varied sizes, width and thickness at competitive prices. 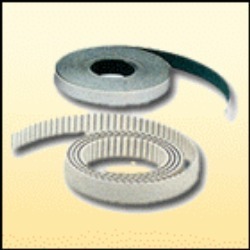 We are one of the well known manufacturers and suppliers of PU Coated Timing Belts that are known for their durability and functionality. 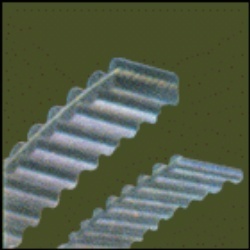 These are coated with Poly urethane that enables in high transmission of power and provides strength. 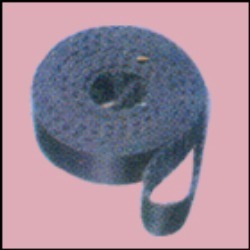 Our clients can avail these coated belt as per their requirements and needs. With round shape tooth profile which provides high power transmissions. Expands timing belt application fields. Replaces conventional chain and gear drives. 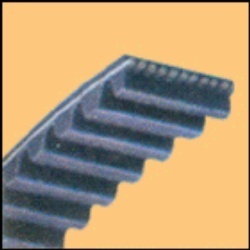 Provided with symmetrical teeth on both sides, this belt is suitable for positive multy-pulley drives. 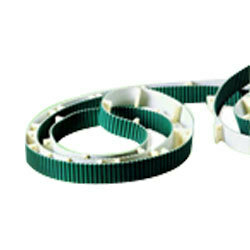 Long size, Endless belt suitable for long center distance, synchronous, back and forth drives. High efficiency transmission by Positive drive no friction no elongation. Positive, Drive by constant angular velocity, no belt cleep or slippage. Freedom from high tension. Reduce bearing loads. Compact design, light weight - Reduce space requirement and weight. Wide range or load capacities.